4k00:12Animated stylish background useful for halloween,spooky, scary, haunted, eerie, ghost, or terror. 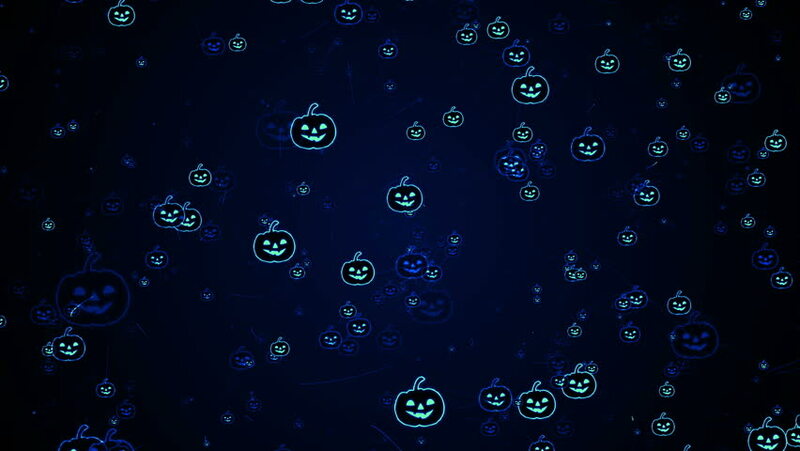 background with the elements during Halloween such as, ghost, bats, pumpkins, and so on. hd00:15Motion colorful elements. High quality royalty free stock footage and visuals featuring golden yellow, pink and lilac bokeh orb and hexagon shaped particle motion backgrounds.